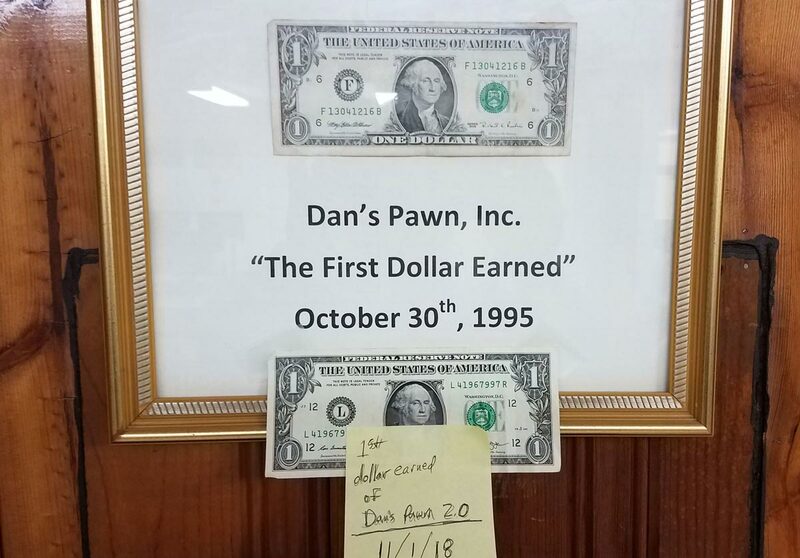 Dan's Pawn pays top dollar on fine jewelry if you want to sell it. And this makes sense if it's broken, mismatched or unwanted. 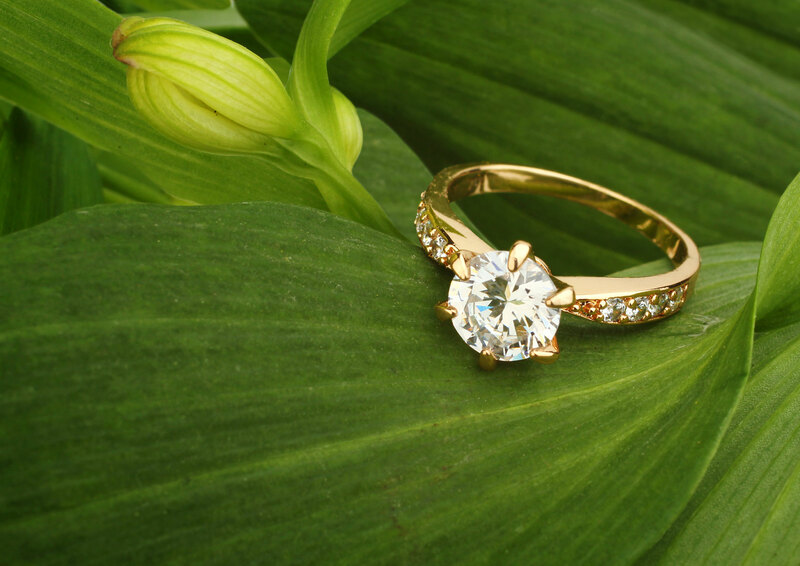 But if the jewelry is a precious keepsake or family heirloom, then most people prefer to pawn it. 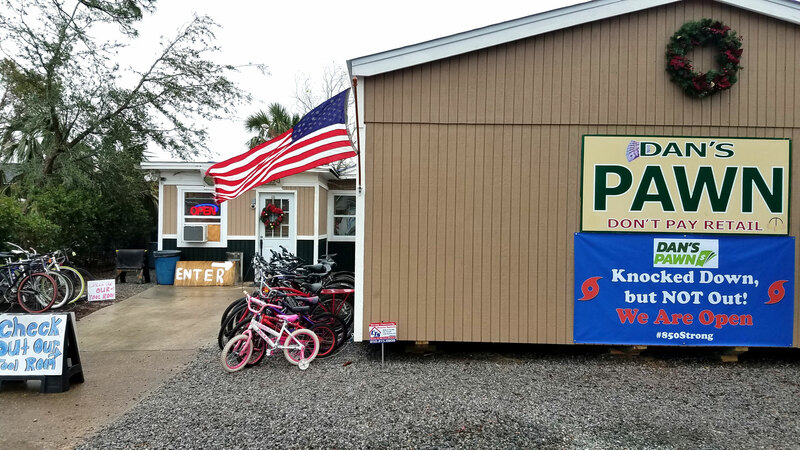 A pawn loan gives you the option to come back, pay principal plus accrued service charges, and pick it up. So don't lose your jewelry by selling it to a jewelry store and definitely don't mail it to some stranger! 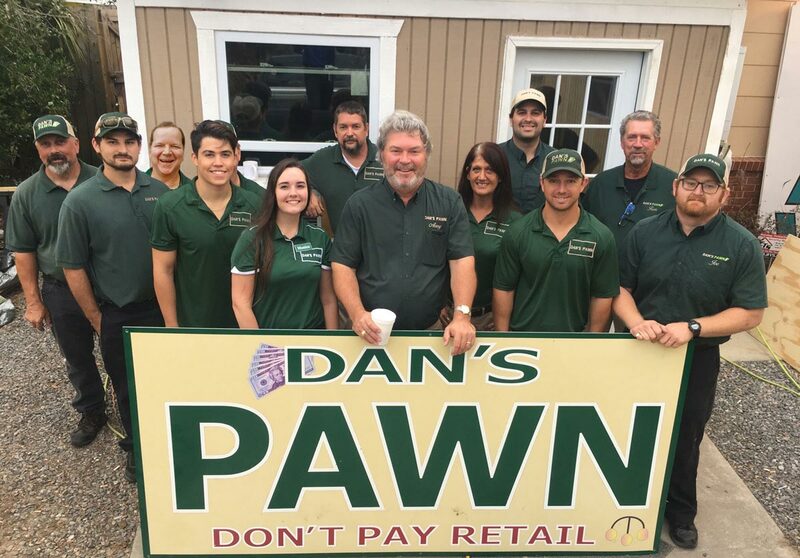 If you need some quick cash to cover a financial emergency, just bring your jewelry down to your friendly, neighborhood pawnbroker and let us give you an expert appraisal & free quote. 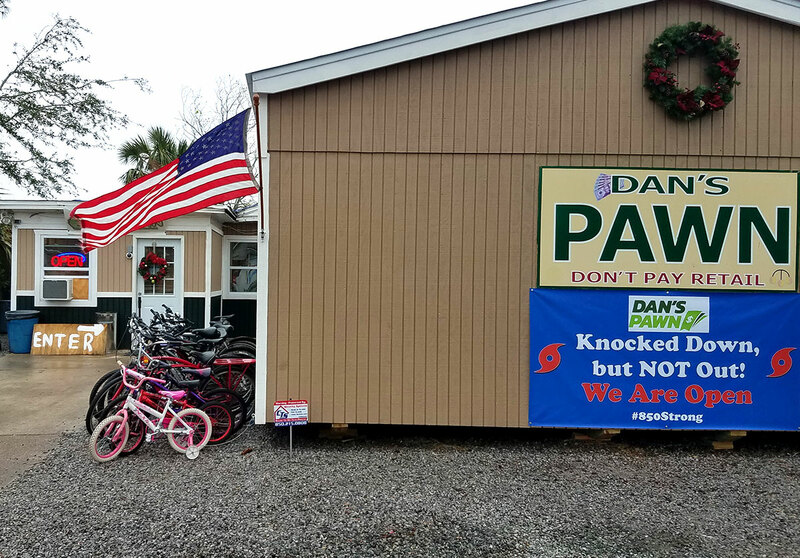 It's quick, easy, confidential and most of all...you can get your jewelry back.